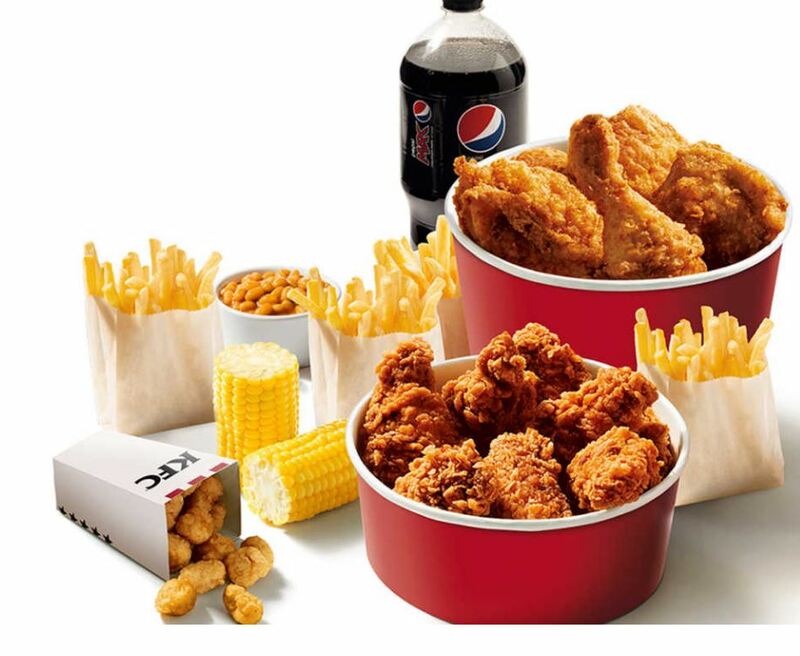 For a limited time only, KFC are offering the brand new Double Bucket! To take advantage of this deal and to locate your closest KFC store, click here. And if you’ve tried the deal, let us know in the comments!